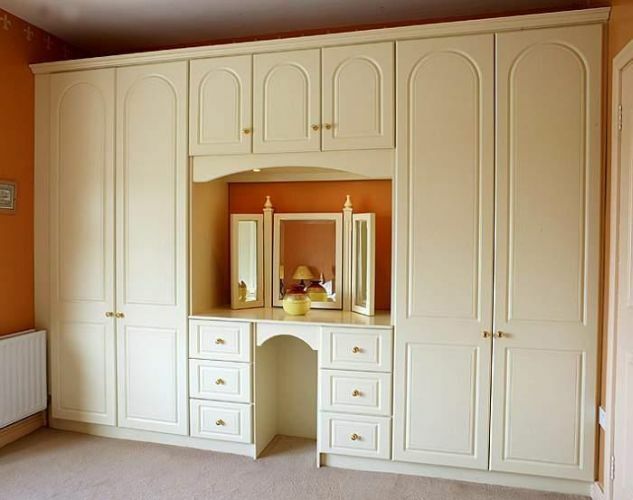 JJ Byrne cabinet makers works to the highest standards of craftsmanship and care when it comes to creating bespoke fitted furniture for people who want something that little bit special. 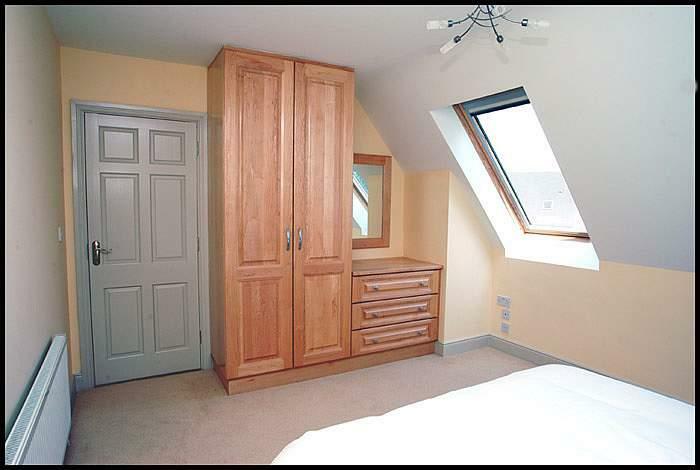 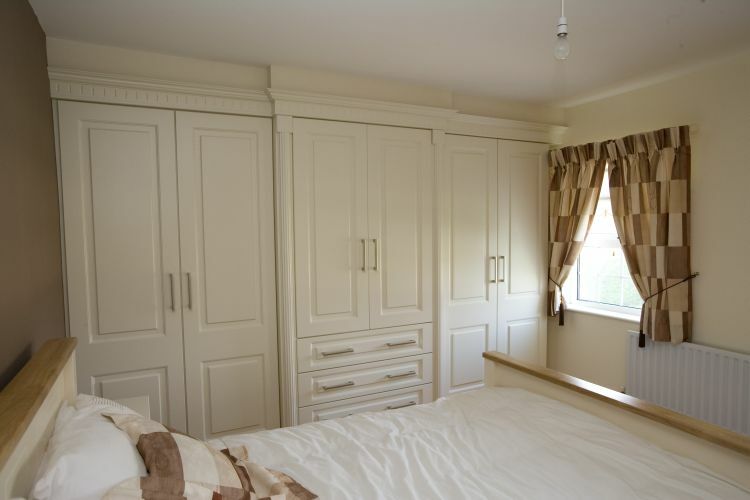 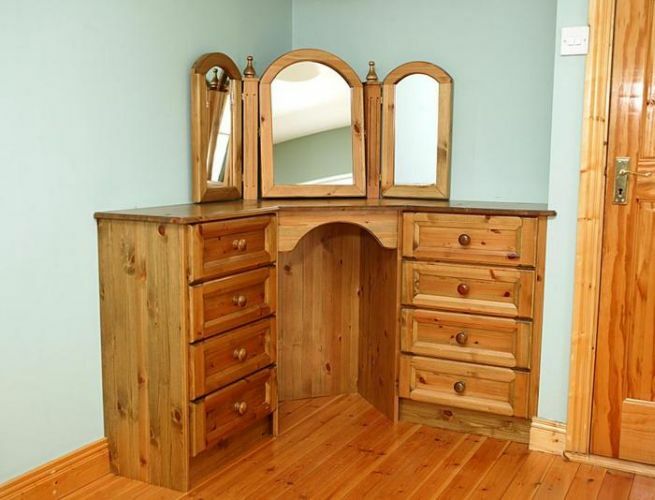 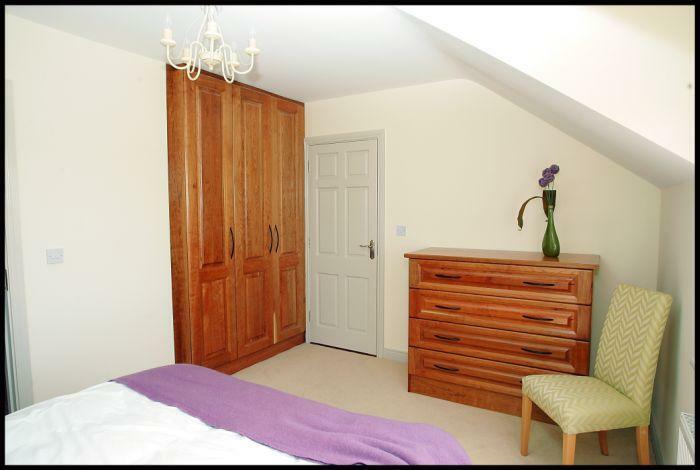 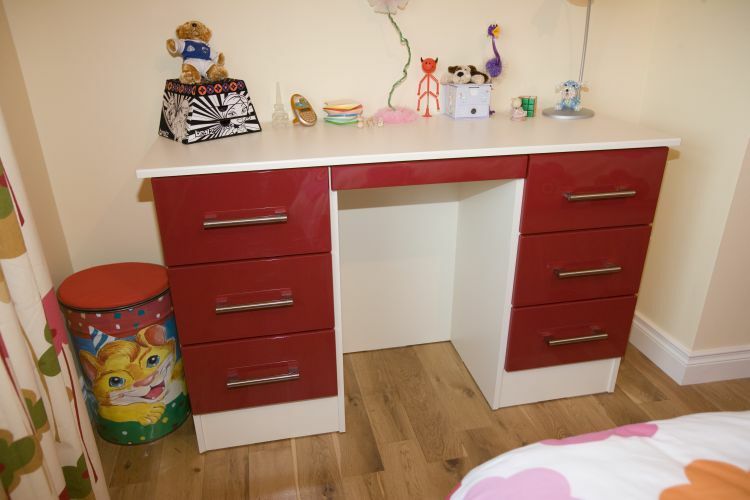 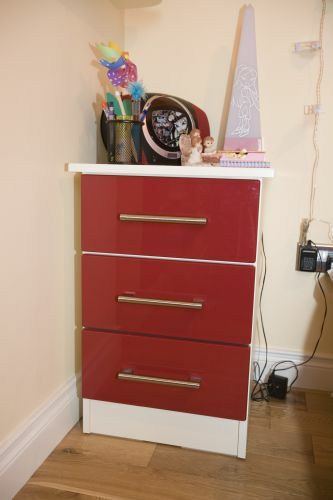 We use a wide range of materials in all of our Bedroom furniture, depending on customer requirements. 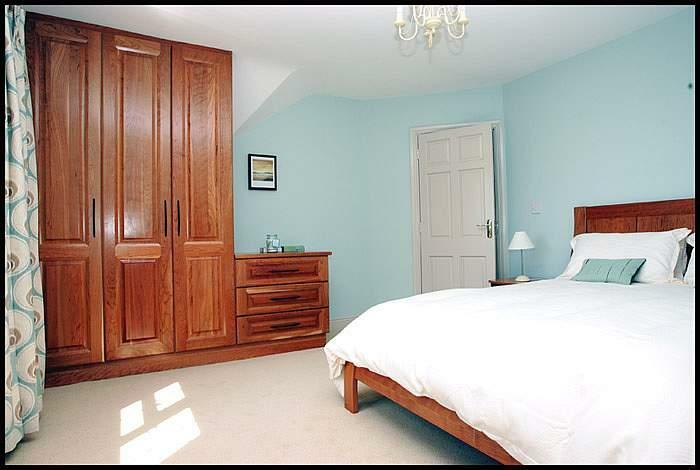 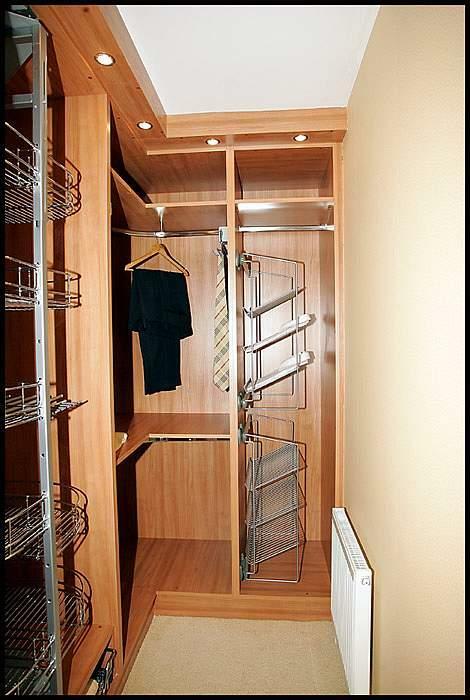 We can meet and liase with customers or designers to make units in solid oak, maple, cherry, walnut etc for oil or lacquer finish, or we can use man-made materials such as MDF, moisture resistant MDF for finishing in any paint colour. 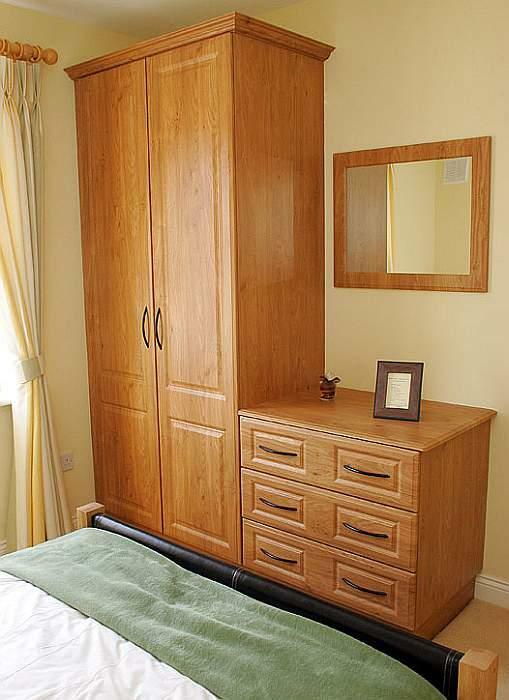 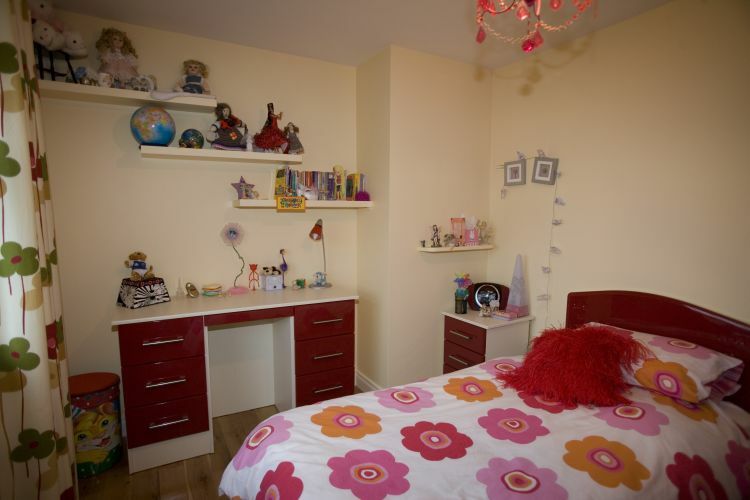 Click on the thumbnails below to enlarge images of the bedroom units and furniture.